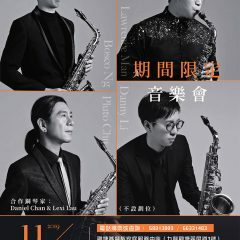 Kizuna Saxophone Quartet is a Hong Kong-based group, performing saxophone music in a diverse and innovative way. 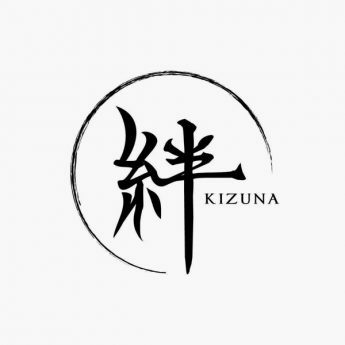 By giving out messages during their performances, the group aims to create moments for their audiences to build up a strong bond (the Kizuna) within their lives and to the people around them. The music they performed includes modern and contemporary saxophone music and arrangements for saxophone quartet. Kizuna Saxophone Quartet has taken parts in various symposiums, workshops, music festivals and concerts. The group has also held 3 concerts since its formation in 2014.